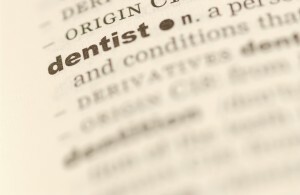 As a dentist, you probably have a rather extensive vocabulary. However, new terms in Internet marketing seem to emerge daily, and we’ll admit that it’s hard to keep up. Below are 11 words you might not find in Webster’s Dictionary, but they are essential to understand when it comes to marketing your practice on the Internet! CTA, or call-to-action, refers to the action in which you’re asking website visitors to take. For dental websites, your call-to-action may be something like a button on your homepage that says “Book Your Appointment Today” that leads to a contact page. Does every page of your dental website have a call-to-action? 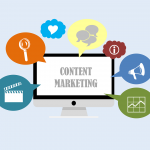 It might be time to do a sweep of your content to make sure you’re calling on your visitors to act. As good as it might sound, we’re not asking you to take a quick slumber. 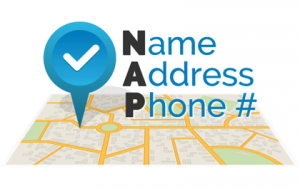 Instead, “NAP” in website terms actually stands for Name, Address, Phone number. So, what’s the significance? There are hundreds of websites that could be storing your practice’s information on the Internet, and it’s not always correct. In fact, if you’ve ever moved your practice or used a different business address, count on a disaster thanks to the various data aggregators. This is why establishing your NAP schema is critical. 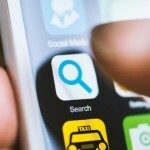 It helps ensure that other websites and search engines understand your practice’s critical information. If you come across a site that lists incorrect information for your practice, contact the website and ask them to correct it. After all, you wouldn’t want someone to make an appointment with you and then show up at your old practice location! The news feed acts much like a dashboard for social media platforms. Here, a user can scroll through the businesses, people, and pages they’re following for status updates. Posts that you make on your dental practice’s Facebook or Twitter pages will appear in your follower’s news feeds. ‘Shares’ is a popular term used to describe how many people saw your content and decided to show it to their own social media followers. For example, if you make a post on Facebook, your followers have the option to hit the ‘share’ button, which re-posts it on their own page. 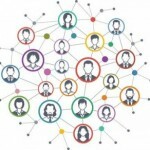 The best way to increase the number of shares you receive is to make sure you’re posting content that is interesting and relevant to your followers. Shares are not to be confused with “Likes”, which on Facebook refers to the thumbs-up button that users can push if they find your content interesting or likeable. If someone ‘likes’ a post you make, it does not show up on their own page as a share would. Previously known as the sound made by a baby bird, ‘Tweet’ is the name given to a post made on the social media platform Twitter. A tweet can contain only 140 characters, so you need to be rather thrifty with how you word your content! An acronym itself, PPC (Pay Per Click) is a form of online advertising that helps drive potential patients to your website. Just as its name suggests, you pay the publisher each time your ad is clicked. Below are a few of the most popular terms used when talking about PPC. 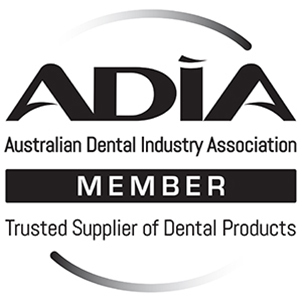 And take a look at this post for more details on PPC for dentists. CPC stands for Cost Per Click, and simply put, is the amount of money you pay for each individual click in your PPC campaign. Usually, cost per click will be a metric that your publisher provides you with. You can also determine CPC manually by dividing your total spend by your total clicks. CPC is critical to monitor as it tells a story about the success of your campaign—if the cost continues to rise, it may be time to consider revising your ads. AdWords is an advertising service by powerhouse Google that allows businesses to run ads on its search engine. These are the ads that appear at the top and right column of a search results page. Within AdWords, users can set up their own PPC campaigns with a set budget. AdWords is largely keyword based, meaning you pick the keywords (words or phrases prospective new patients type into their search engine) that you’d like your ad to come up for and how much you’re willing to spend per click. CTR stands for Click-Through-Rate and tells you how many people actually clicked on your ad link. Monitoring CTR is important whether you’re pushing out an email campaign, newsletter, PPC, or social media ad. Though each dental practice has different advertising goals, generally speaking, the higher the CTR, the more successful the campaign. Conversion tracking allows you to see how many of your new patient leads came from PPC ads. 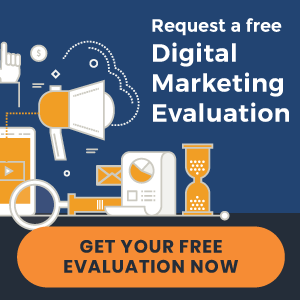 If there is a concrete action you’d like a website visitor to take on your site, such as submitting an inquiry or an appointment request form, conversion tracking can be set up to track this behavior from the visitors who arrived at your site from an ad.